It looks like Pokemon GO is starting to lose some of its daily player base, and we aren’t too surprised either. The game hasn’t really changed much so players are starting to get bored. They have to keep things fresh if they want players. We don’t know when the trading or player versus player battles are going to be introduced, but in the meantime it looks like there is another feature that Niantic appears to working on. According to a post on Reddit, some code has been discovered that makes reference to some kind of “Buddy System”. Interesting. According to the data mining of the game, it mentions some kind of buddy function where one of your Pokemon would be able to follow you around and register the distance travelled the same way as an incubated egg. From there and based on the distance traveled, the Pokemon will then be able to grant “Buddy Candies”. We don’t know how this would work, but it may allow players to generate specific candies when walking around with a specific Pokemon. 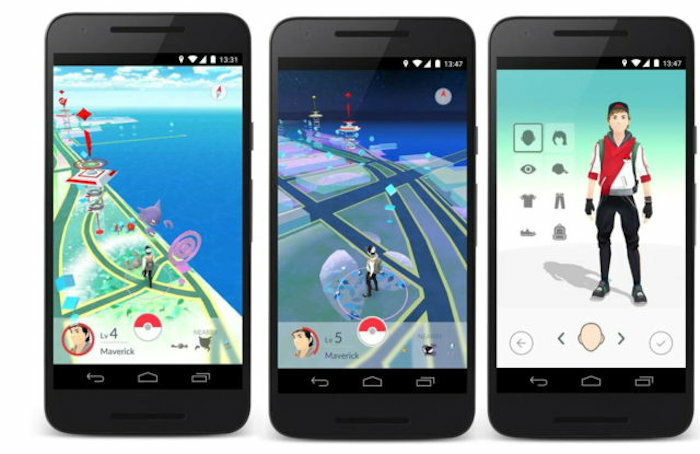 There is also no word on when Niantic plans on introducing this feature to the game, but it is an interesting feature.